Cambridge Assessment International Education (Cambridge International) hosted the third edition of Cambridge Schools Conference in Colombo, Sri Lanka on 27-28 November. The conference theme was ‘Creating the conditions for success’ in schools. 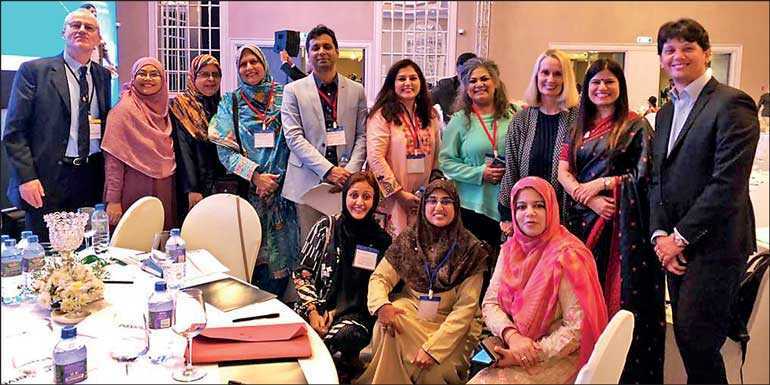 Focused on creating a positive, successful learning environment within schools worldwide, over 200 educators from across South Asia attended the conference with the objective of sharing knowledge and fostering professional development among education professionals. The Cambridge Schools Conference is part of the professional development for teachers offered by Cambridge International in Sri Lanka. During the conference, education experts discussed wellbeing, social-emotional learning, mindfulness and developmental disorders in the classroom. They also looked at practical ways to overcome barriers to learning in their schools. Over 40 schools offer Cambridge programs and qualifications in Sri Lanka, including Cambridge O Level and Cambridge International AS & A Level. Cambridge International is the world’s largest provider of international education programs for 5 to 19 year olds.